Our talented Italian Chefs have worked hard to create a range of beautiful dishes, bursting with flavour using only the finest and freshest ingredients. Come and dine with us! 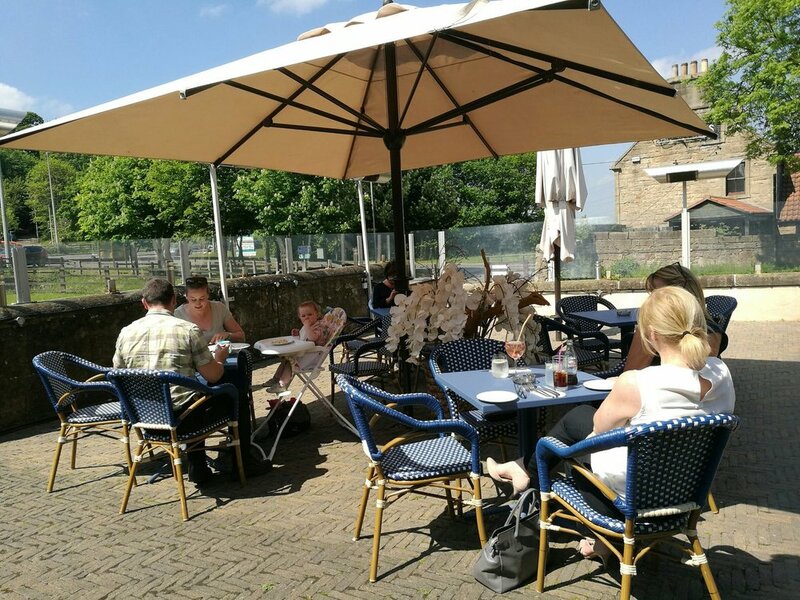 Our inviting Italian restaurant in Falkirk offers a warm welcoming environment in stylish and relaxing surroundings. Our team are dedicated to your needs from the moment you walk through the door. We believe, we have the perfect balance of flavoursome food and great service and we look forward to welcoming you through our doors. We're also easily accessible to diners travelling from Glasgow, Edinburgh and Stirling. Ciao! Italian food is all about family and friends. Come and eat together at Chianti to experience traditional cuisine, atmosphere and welcoming staff. Our Menus change regularly, and offer a range of traditional dishes, along with some modern additions and something for the more adventurous diner. Our style is authentic and traditional Italian cuisine, along with daily fresh seafood Specials and a great selection of wine. Our lounge offers the perfect space to begin and end your evening with a warm cosy atmosphere by the fireplace. A wonderful place to catch up with friends and family and relax and have a drink before taking a seat for dinner. Our young team of chefs are dedicated and passionate about preparing traditional Italian cuisine along with creating new and Italian-inspired innovative dishes. Using the freshest ingredients available, they aspire to produce a mouth watering menu. Our hard-working staff have over 20 years experience working in the restaurant business. Our managers focus on building customer relationships that last and have been welcoming friendly faces through the doors of Chianti year after year. Creating atmosphere in the restaurant is important to us so our guests experience the best dining experience possible. We have live Italian music with Roberto Enzo every last Tuesday of the month from 7pm, bookings are advisable. For more upcoming events, get in touch with us today.